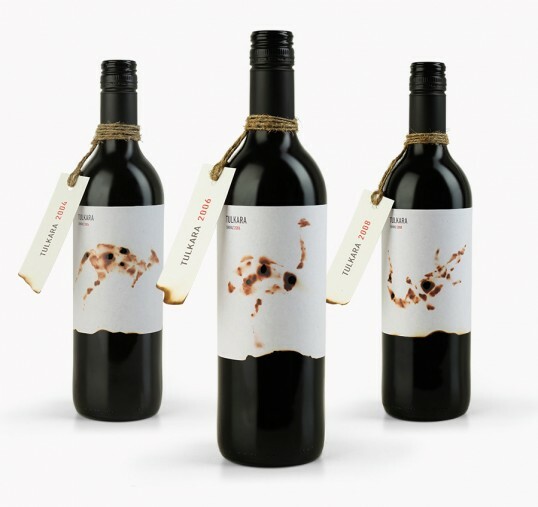 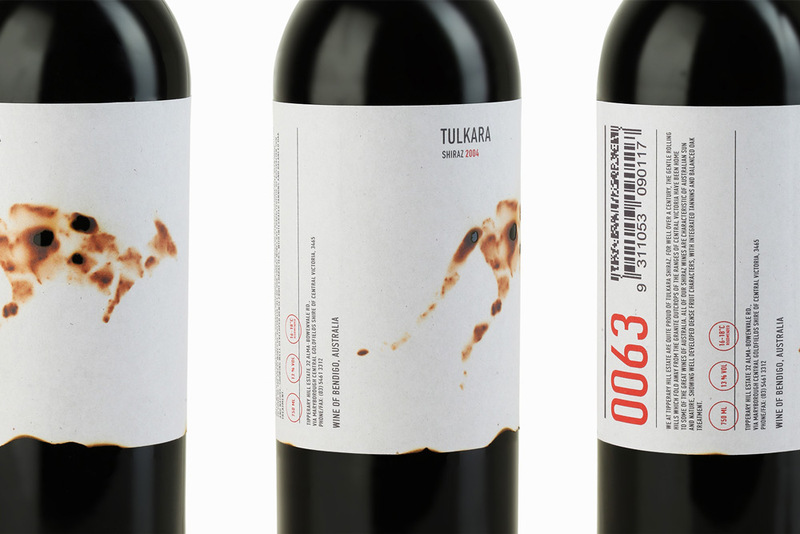 “IKON BC was asked by Tipperary Hill Estate to develop a new look of Tulkara Shiraz wines. 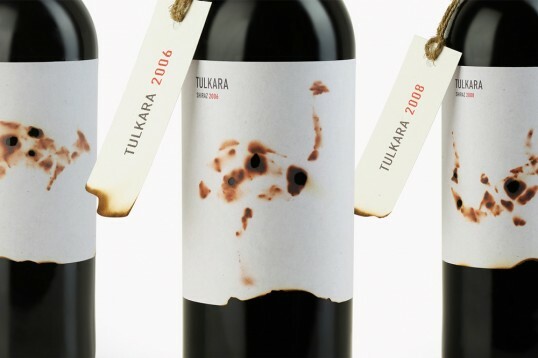 People at Tipperary Hill Estate are quite proud of Tulkara Shiraz. 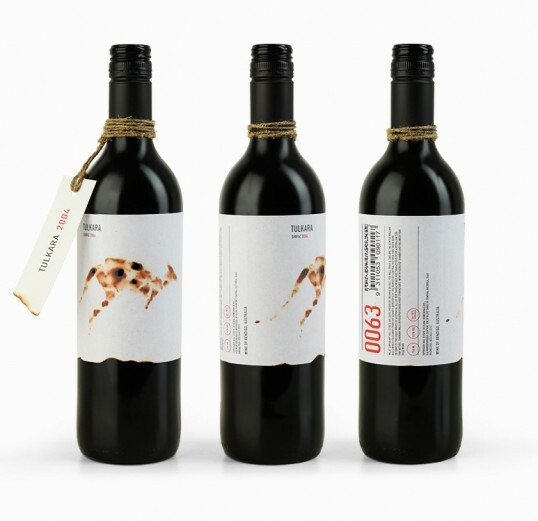 For well over a century, the gentle rolling hills which fold away from the granite outcrops of the ranges of Bendigo region in Central Victoria have been home to some of the great wines of Australia. All of Tulkara Shiraz wines are characteristic of Australian sun and nature, showing well developed dense fruit characters, with integrated tannins, balanced oak treatment with a little smack of burning berries and leather.